The man who famously suggested that “software is eating the world” joins a company that lives and breathes a software model. He is also, of course, a legendary entrepreneur and investor -- his resume pretty much spans the arc of modern internet businesses. Andreessen has been keen to ride that wave, and espouse his theory about how the internet generally, and software as a focus, is changing everything in the world. Of course, not everything Andreessen is involved with fits into this nicely articulated “software is eating the world” mold. He is, after all, on the board of directors of Hewlett Packard Enterprise, the company that was created through the splitting of the former Hewlett Packard company. In that role, Andreessen has been an integral part of HPE actually giving up on software as a business model. The company has divested most of its software assets, and scuttlebutt is that it has fired most of the staff involved in heavy cloud software initiatives such as OpenStack and Stackato. So maybe not everything can nicely be shoe boxed into Andreessen’s compelling narrative. But some things can -- and Dialpad is one example. The company, which I have covered in the past, is all about enabling organizations to move away from the legacy approach towards telephony -- the days when an employee had a fixed desk with the requisite fixed telephone. Dialpad wants to software-ize the communications industry, and while Andreessen seems to have given up on software eating HPE’s business, he has dived right in with Dialpad and invested heavily via Andreessen Horowitz, the venture capital firm that he founded. But VCs are busy, and if all that Andreessen had done was to invest, one could understand. But news today that he is joining the board of directors for Dialpad indicates just how bullish he is about this opportunity. 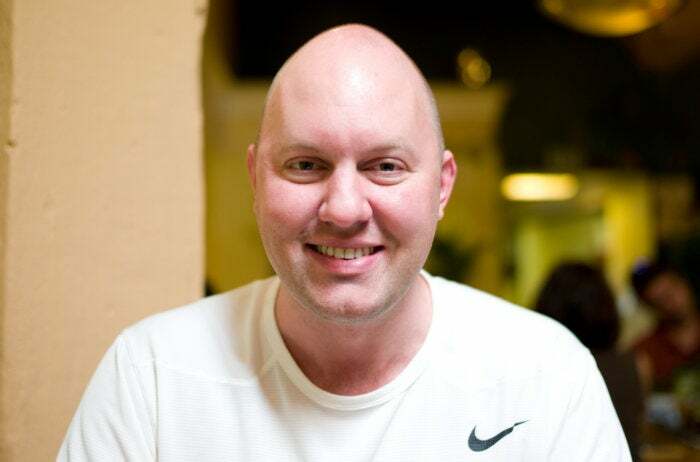 Andreessen is a busy guy, with more invitations to become involved with organization than there are hours in the day -- this move is an indication of how positive he is about Dialpad’s future. Andreessen joins Dialpad's current board members, including the company's three co-founders Craig Walker, John Rector and Brian Peterson, as well as Rich Miner, partner at GV (formerly Google Ventures) and co-founder of Android, Blake Krikorian, former Sling Media CEO and co-founder, and Amasia managing partner John Kim. HPE may have got away. But maybe in Dialpad Andreessen can find another proof point about software eating the world.